The purpose of the program is to educate students in environmental conservation. Furthermore, to enable them to become future leaders, decision makers and parents that help Tanzania face an array of challenges. These include climate change, poaching, over-population of cattle and people around the parks, as well as the human-wildlife conflicts. The provided education helps to create communities that know the importance of conservation and serve as the protectors of nature in Tanzania. STEP provides Tanzanian Primary and Secondary Science teachers with an intensive training session focused on deepening the understanding of environmental issues and environmental protection efforts in Tanzania. The program also gives both teachers and students from participating schools access to visit Tanzanian National Parks gain first-hand experience about wildlife and its habitats. These visits serve the goal to broaden the students understanding they can further strengthen through the Balance of Nature curriculum in their classrooms. Participating teachers engage a student leader in the training and are provided with a six-week instructional curriculum and materials for follow-up classroom implementation. 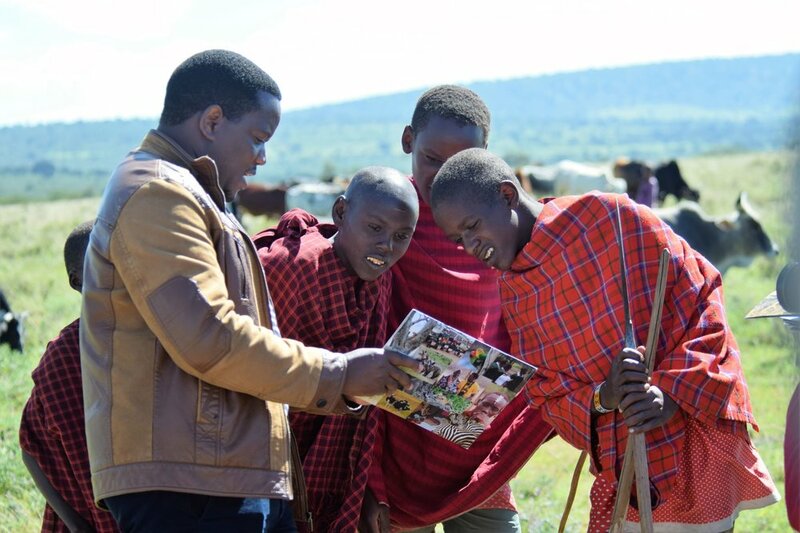 The enriched curriculum was developed as an enhancement aligned to the national science curriculum in order to provide more current and targeted information concerning threats to conservation and to motivate students and their communities to take role in protecting the wildlife and their habitat. The enriched curriculum provided the students understanding in environmental conservation and they were encouraged to start the clubs in the schools to continue learning about wildlife and environment. Together with the parent’s involvement to protect the water sources the program resulted in a more equitable relationship between wildlife and human. We combined STEP with a radio broadcast where trained teachers and students are invited to share the knowledge with the communities around and adjacent to the park. As a reward for planting a tree the students are taken to the Serengeti National Park. We also engaged students in conducing follow-up community programs, such as planting trees at the surroundings of their homes to demonstrate how to protect the environment, teaching others about conservation or engaging in community clean-up programs. We believe if students are taught at schools and extend that knowledge to their families, the program can spread to other communities around the park and will become sustainable over time. 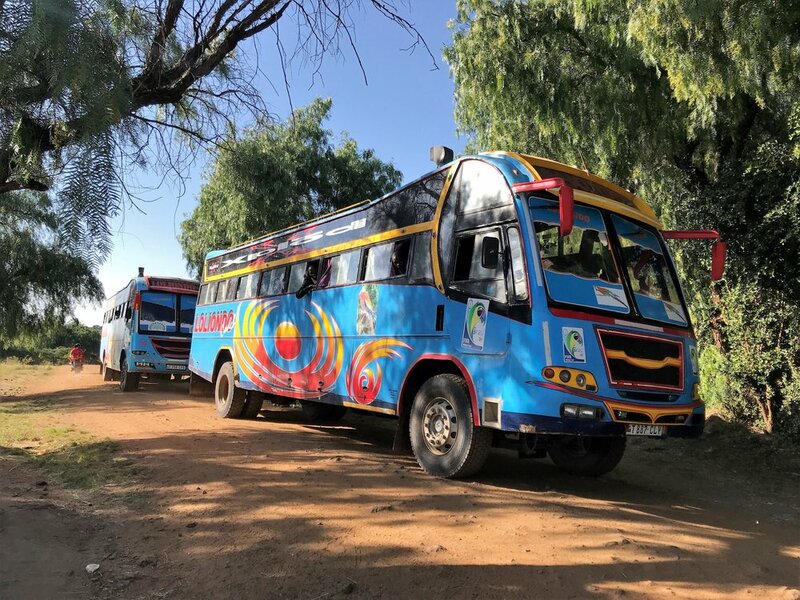 The program pilot was launched in Arusha where students and teachers were selected from schools around Arusha National Park to have a field trip to the park. As a follow-up the teachers attended a two-day training workshop on how to implement the enriched curriculum. After the pilot implementation, the program was extended to Serengeti National Park where teachers and students were selected from two secondary and three Primary Schools to have a field experiences in the Serengeti, followed by a teacher workshop. Go to http://serengetipf.org/serengeti-teachers-environmental-programm/ for more information about this program.